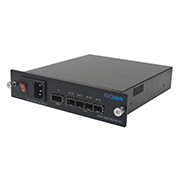 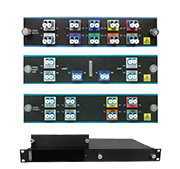 10Gtek's ASFDxx-24-120 Dense Wavelength Division Multiplexing (DWDM) Small Form-Factor Pluggable (SFP) transceivers provide the high speeds and physical compactness that today's networks require while delivering the deployment flexibility and inventory control that network administrators demand. 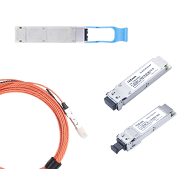 Our DWDM SFPs are available in all 100 GHz or 50Ghz C-band wavelengths on the DWDM ITU grid. 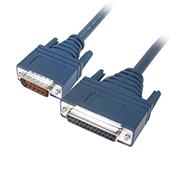 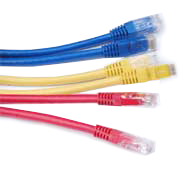 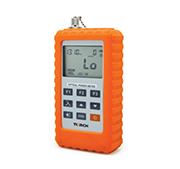 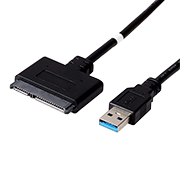 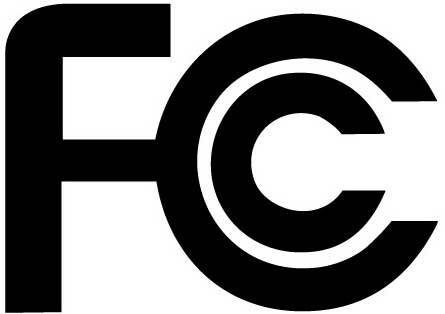 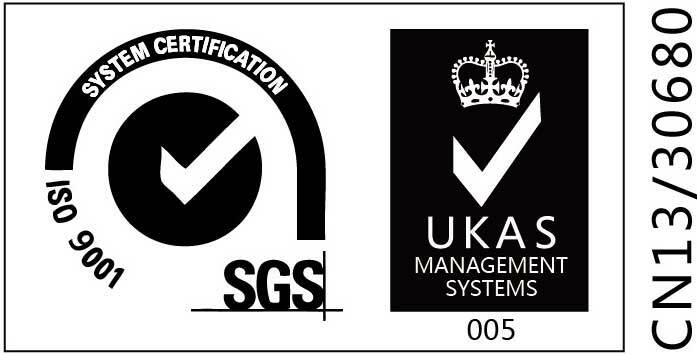 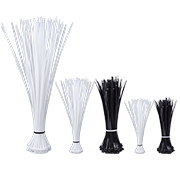 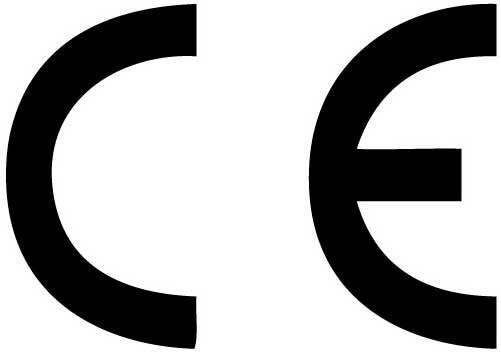 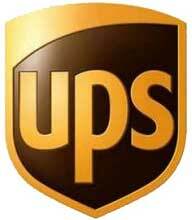 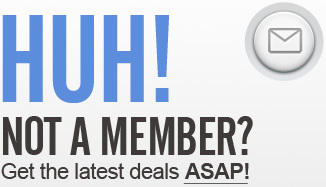 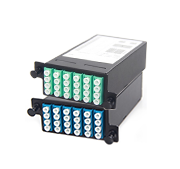 They are designed to Multi-Source Agreement MSA standards to ensure broad network equipment compatibility. 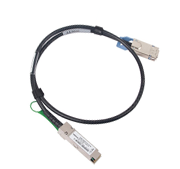 As multirate interfaces they support any protocol from 100 Mbps to 4.25 Gbps, for 8G/10G please see SFP+ category. 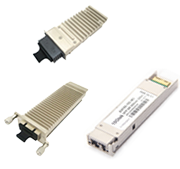 The transceivers are small form factor pluggable modules for bi-directional serial optical data communications such as 4x/2x/1x Fibre Channel, SDH/SONET, Ethernet applications.The modules are hot pluggable and digital diagnostic functions area vailable via an I2C serial bus specified in the SFP MSA SFF-8472. 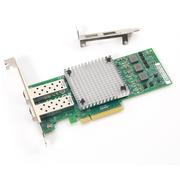 The modules meet the requirements of the IEEE802.3 Gigabit Ethernet standard and ANSI Fibre Channel specifications, and are suitable for interconnections in Gigabit Ethernet and Fibre Channel environments. 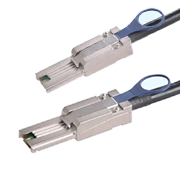 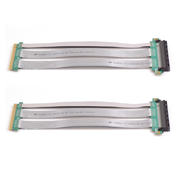 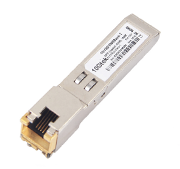 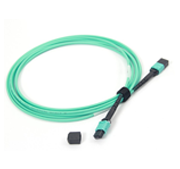 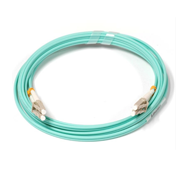 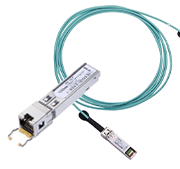 10Gtek offers DWDM SFP transceivers which reach distances from 40KM up to 120KM. 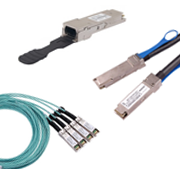 10Gtek's DWDM SFP transceiver provides the high-speed and physical compactness that today's networks require while delivering the deployment flexibility and inventory control that network administrators demand. 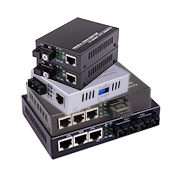 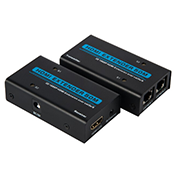 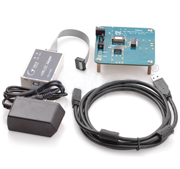 The modules meet the requirements of the IEEE802.3 Gigabit Ethernet standard and ANSI Fiber Channel specifications, and are suitable for interconnections in Gigabit Ethernet and Fiber Channel environments. 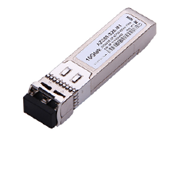 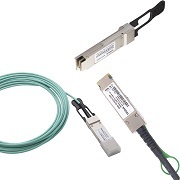 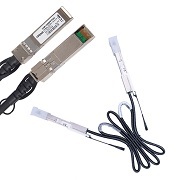 DWDM SFP transceivers can reach the distances from 40KM to 120KM.